Two Shades of Pink: Guest Posting at Free Pretty Things For You! 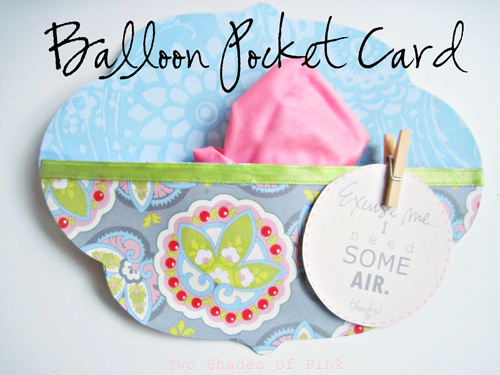 Just wanted to let you know I am guest posting today at Free Pretty Things For You to share a tutorial on how to make a Mother's Day Balloon Pocket Card. You may remember this card I did for the Thanksgiving issue of Good Living Magazine. Now this one is more GIRLY..perfect for Mom's Day! I even included a selection of printable tags and the template for the card! So go check it out and tell me what you think! 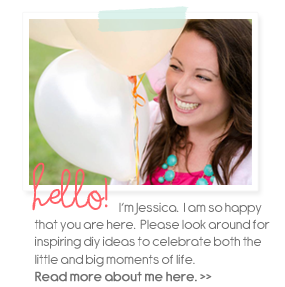 I am looking forward to getting to know you through your blog.. 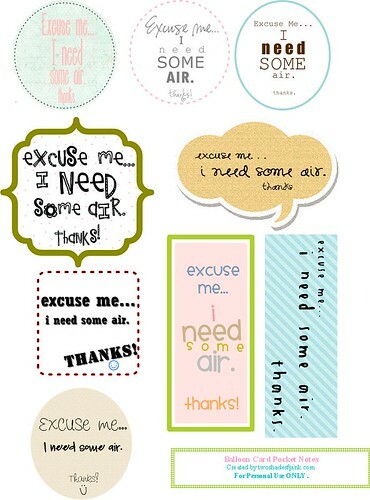 I think these would be super fun for Annie's birthday parthy this year! I am pretty sure I might need to use it! I better get goin gon that actually! So when I do make 'em...I will send everyone over too! LOVE THEM! Cute as all get out! 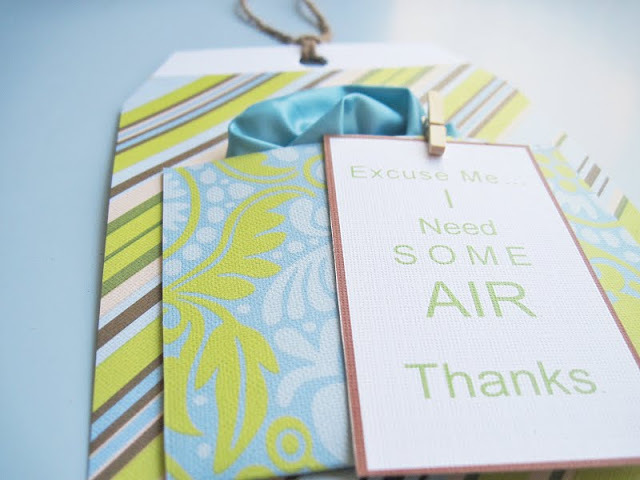 Perfect for so many occasions! Thanks! Heading that way now!! So cute!! Adorible! I'm so glad i found your blog. now following you! Very cool! Just made this for Father's Day!! Much better than the typical card! Thank you for the great idea and resource. Will be using this with my Girl Scout Brownie troop to make for Mother's Day! Loved the post/idea. I used it for a youth activity at church (the girls loved it) and then blogged about it.